£507.34+ Rate my pc! my first pc! tell me how i did! So this wasn't in the original build but i bought this a few months after i build this PC. 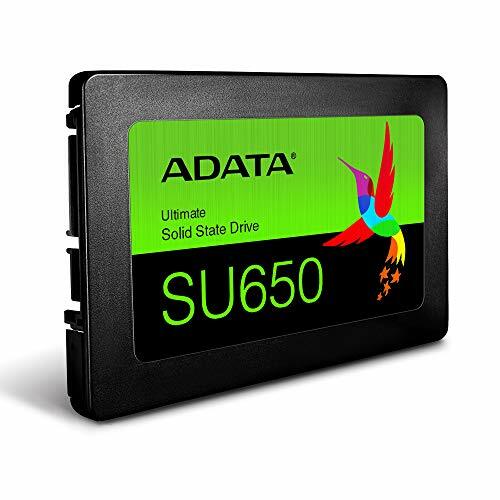 The installation was long but it was mostly because i was new to installing SSDs and most of the time it was my fault it took so long, if you research well on how to do this it should take you not that long to install this. As for performance, it was a nice upgrade from running everything out of my Hard drive, Windows boots up in around 15 secs (more or less) and it hasn't really failed me. Games and apps boot up nice and fast and windows feels responsive which makes it really nice to use.